Maple, apple, pumpkin and cranberry are just a few of the season’s stars in these fall drinks. 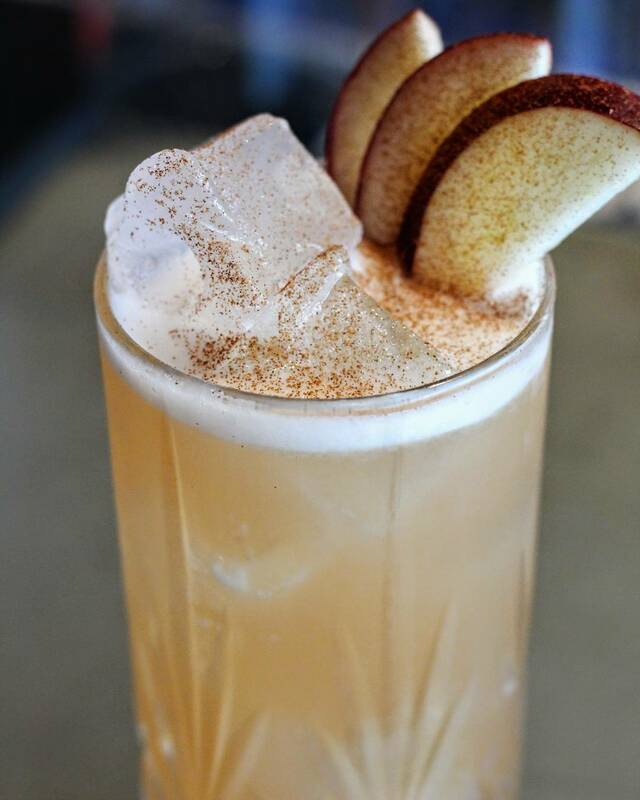 Raise a glass to the changing leaves and changing flavors that you’ll find across Boston’s cocktail offerings, including hints of plum and thyme. Cheers to cooler weather! School’s back in session and the folks at Temple Bar soften the blow (for everyone) with Warm Wind Blowing. The combination of VS Cognac, Becherovka, Angostura bitters and pumpkin balances herbal notes (thanks to the Becherovka) and earthiness (courtesy of the pumpkin) with a little spice from the cinnamon stick. 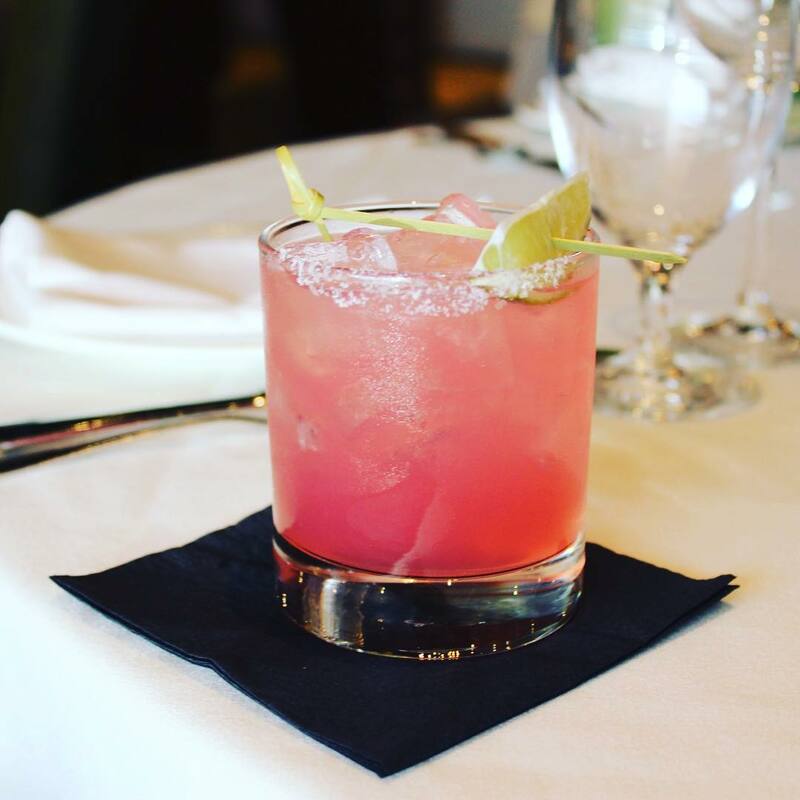 If the shorter days and cooler weather make you want to get cozy with a cocktail, opt for L’Andana’s Plum Margarita. The border-crossing, season-bridging beverage blends end-of-summer produce (the aforementioned plums by way of a plum syrup) with tequila and mezcal for a little fall smokiness. Posto substitutes pear for the traditional apple in their Fall Sgroppino. This vodka-based drink is light, fresh and wonderful for the beginning days of autumn. Prosecco meets pear sorbet and combines with cinnamon to create a sophisticated yet cozy cocktail that will make you eager for the next sip. Pumpkin season has hit the Seaport. 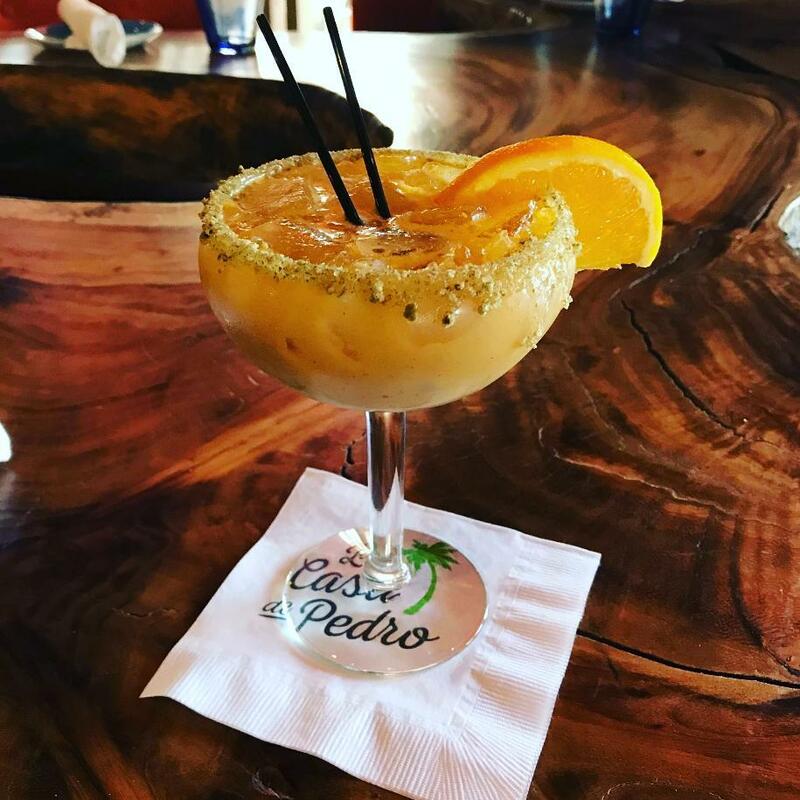 La Casa de Pedro gives the ubiquitous autumnal ingredient a chance to shine in their Pumpkin Margarita. 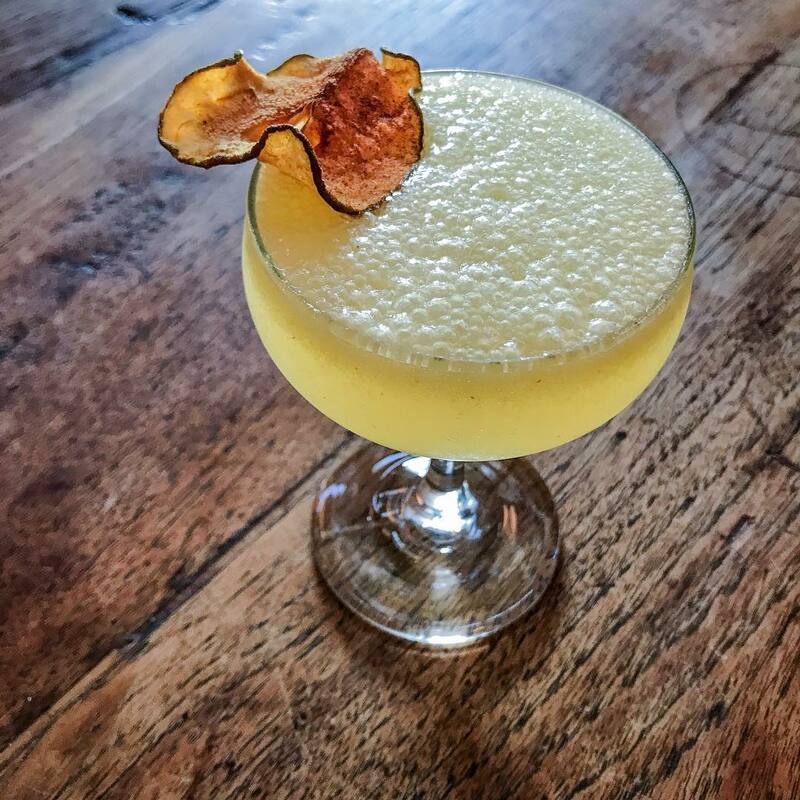 You’ll find a lot of the usual suspects (housemade margarita mix, tequila, lime, a little orange juice and a sugar rim) as well as more fall-ish elements like fresh roasted pumpkin puree and crushed pepitas. The team at Osteria Posto is determined not to let pumpkin and apple steal the seasonal spotlight. 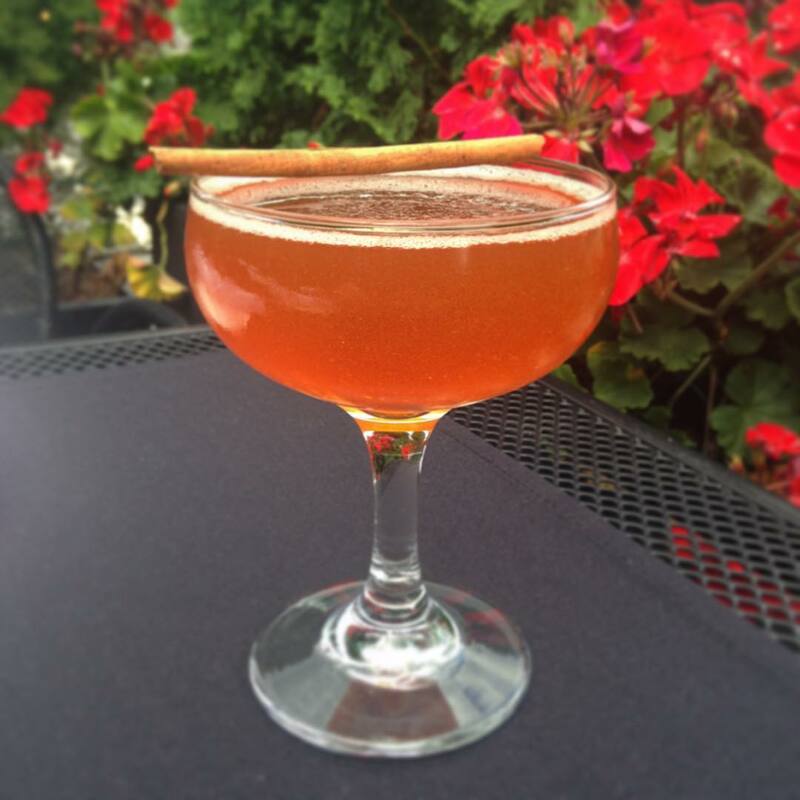 With First Thyme, a recent addition to the drink list, cranberry is the star of the show. The dynamic cocktail gets depth and complexity from Contratto and allspice dram, a tart fruitiness from cranberry syrup and some booziness from Chopin vodka. Lingering summertime sadness is no match for The Resurrection from Mooo, Beacon Hill’s modern steakhouse. 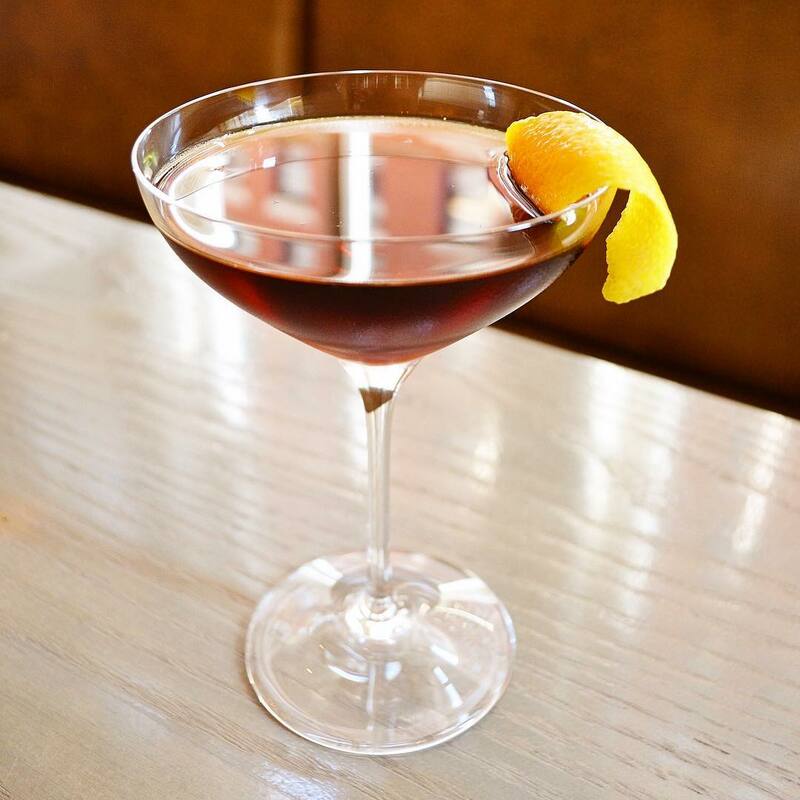 Made with espresso-infused averna amaro, Rittenhouse rye, Giffard’s vanilla and orange bitters, it’s the perfect pick-me-up you’ve been looking for to keep you perky. 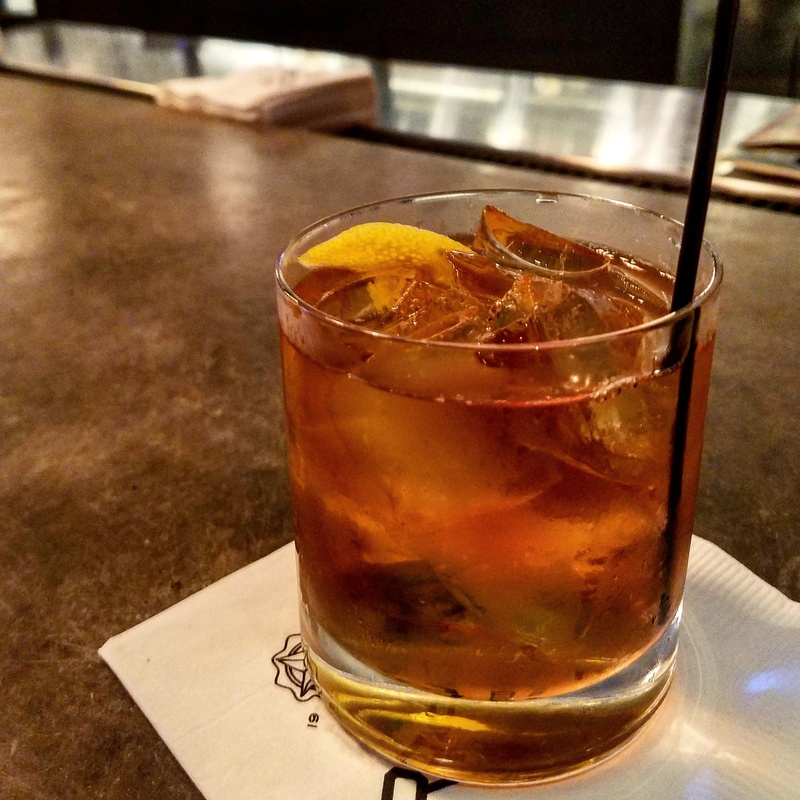 A tribute to Boston’s heritage, The Patriot from the team at Precinct Kitchen + Bar offers a classic set of flavors with allspice, maple syrup and orange. The Back Bay eatery incorporates Putnam Rye from Flavor by Loews Hotel partner, Boston Harbor Distillery as well, making this cocktail one that any Bostonian would gladly indulge in. Bubbly season doesn’t end with summer. 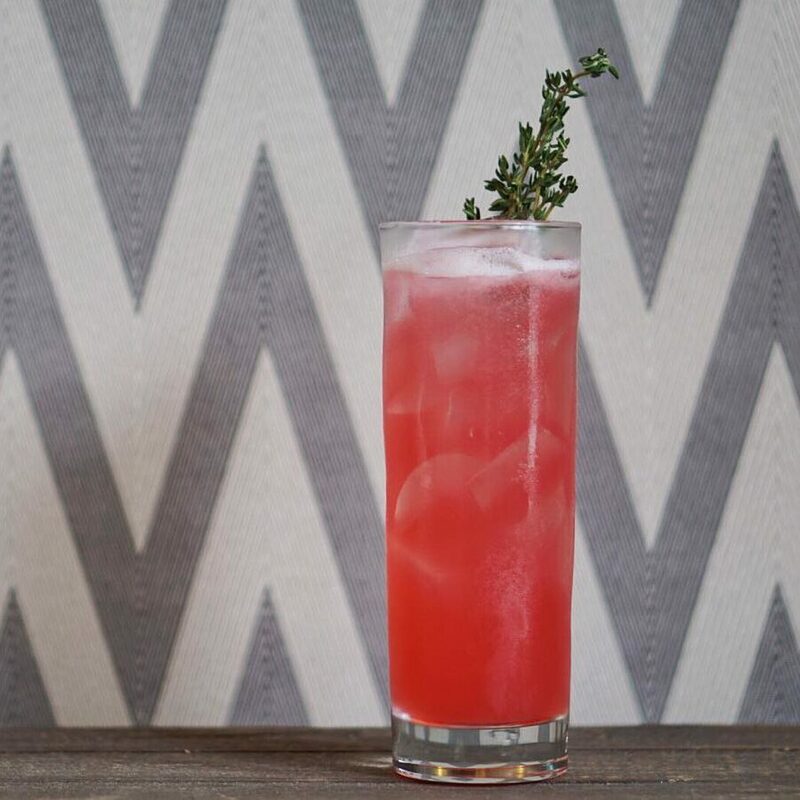 In fact, it’s the perfect “thyme” to grab a Plum for your Money from Gaslight Lynnfield, made with slices of fresh plum, sprigs of thyme & sparkling prosecco. Refreshing and herbaceous, the drink is presented beautifully. The Shadow Boxer is the ideal companion to the smoky flavors of BBQ at Andy Husbands’ Kendall Square joint, The Smoke Shop. 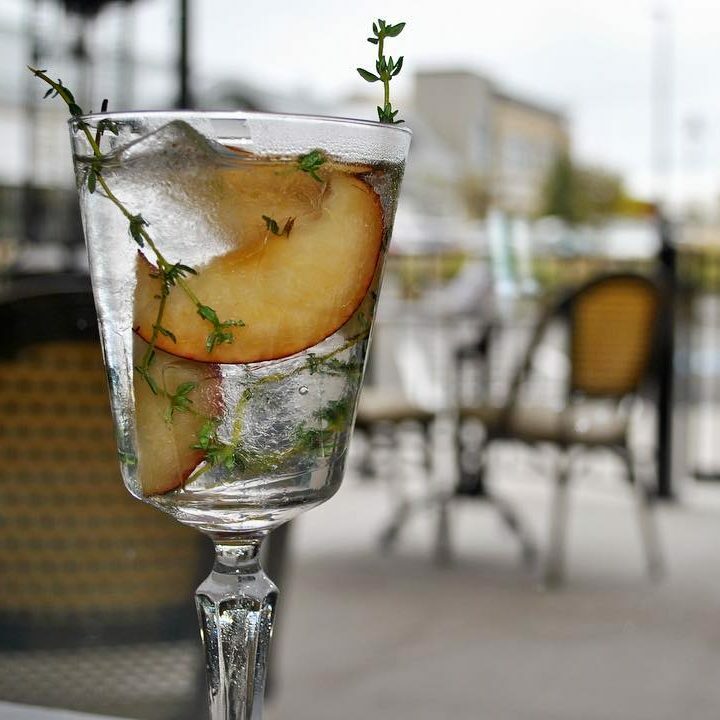 Apple-thyme shrub, vodka, ginger, lemon and allspice creates a cool and refreshing taste with a smooth tang. Cinnamon-dusted apple slices sit happily on the side. Who needs baking when you’ve got booze? 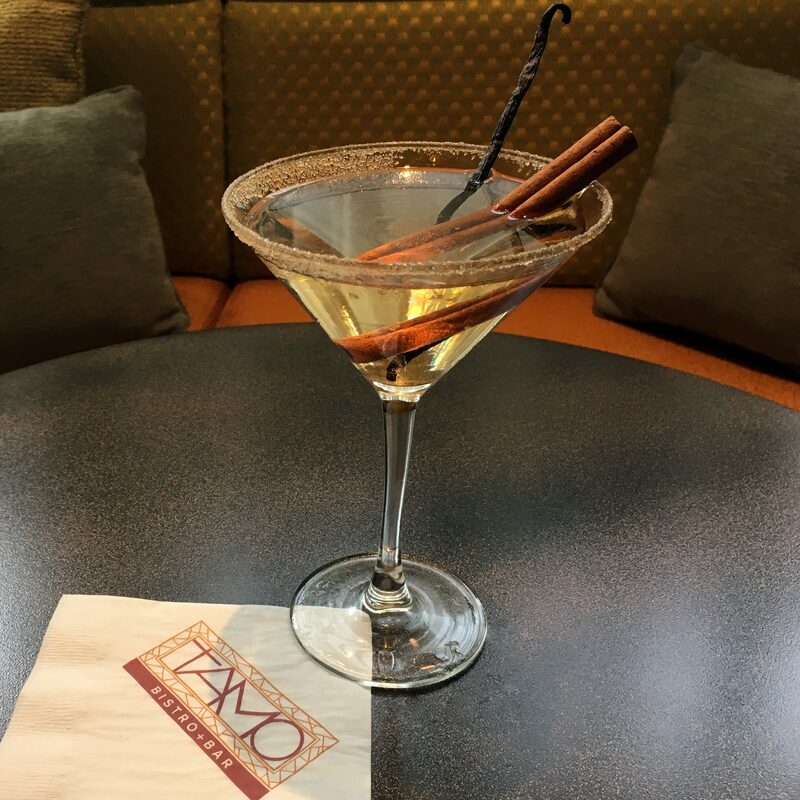 Grey Goose vodka, crème de banana and Frangelico take the cake in the Banana Nut Bread cocktail at TAMO Bistro + Bar. Comfort-seekers make note: this inviting drink, finished with a vanilla bean and cinnamon stick, may just rival it’s fresh-out-of-the-oven namesake.